Long story short, saw a piece of parachute cord on my floor that looked like a spider, so someone else called it a paracode spoder (paracord spider). It stuck as my user name! Jeffer is a nickname someone sometime used at the time I made one of my first screen name. 949 was my motocross number when I started making screen namas. Around 1998 or 1999. I use the same one across almost all forums and usernames. Keeps things simple and i never forget my username for that random forum I signed up for to see some weird obscure information. Rebuilding antique chainsaws anyone? It's the name all my friends call me. I like my newer Sthil one of my first saws a big ole Homelite had a pump on the handle you pushed with your thumb to feed oil to the bar. CranialRectosis... kinda speaks for itself. I get this one often so I'll chime in. As a young man, I was required to learn how to play an instrument by my parents. I'm from a family of 11 children so renting an instrument from a shop was out of the question. Borrowing one from the school was the only option and two of my other brothers played the Euphonium. It just turned out that I was good at it... REALLY good at it... like nationally known good. During my middle school years I began aspiring to be a professional musician and later in High school started wanting my own horn. 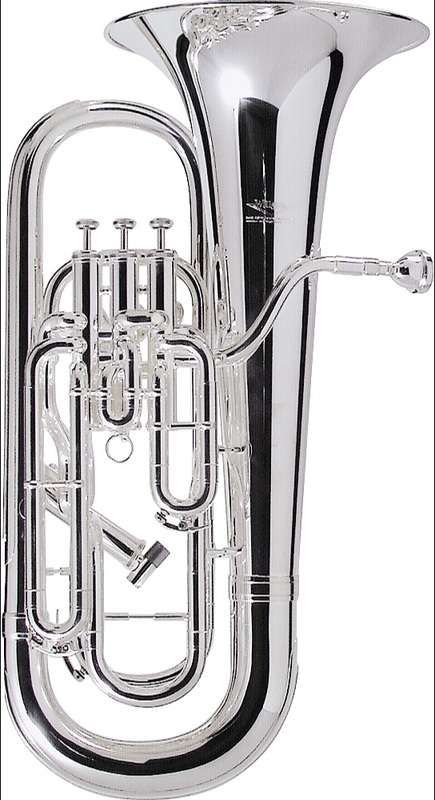 Looking at professional horns, There are basically two options: Besson and Willson. After trying them both out, I fell in love with the Willson and at that time, Juno email became a thing. Oh dial-up email... So, I picked the name Willsonman for my email account and it has stayed with me ever since. I'll note that nearly EVERYONE gets the spelling wrong, using only one "L" in their spelling. While my days of premier performances are long gone, I do still play on occasion. I'm classically trained so never expect anything too entertaining from me, unless you enjoy Bach. "bass" because I am a bass guitar player, "lord" because it just sounds cool, and 1124 is my birth month and date. I was a flight line avionics technician (F-15 radar and weapons systems specialist). My fist duty station was at the First Fighter Wing (27FS, Langley Field, Virginia). Hence, ffjettech. I thought you liked a 3ch ff Jett ! Thank you for your service!!! Hilarious! But it fits. Now I can't unsee it. I like your birthday cuz it's mine also. Born thanksgiving day. Probably not an omen. Mine is completely unoriginal - just used my name. I make sure to keep things civil online because people can probably track me down fairly easily. My dad, younger brother, and I are huge fans of Lord of the Rings and The Hobbit, and I thought it sounded catchy.